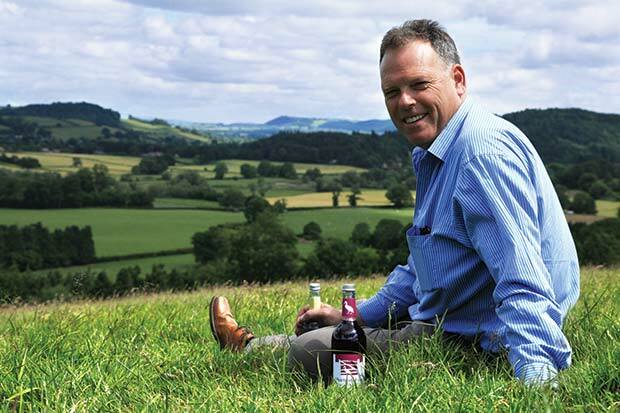 It’s been an outstanding year for UK-owned soft drinks and waters business Radnor Hills Mineral Water Company. 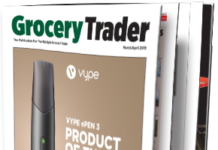 In March they reported sales breaking the £30m barrier. During 2017 the company, based at Heartsease Farm in Knighton, Powys, has upgraded its plant to strengthen its medium to longterm position and in October they won the Large Manufacturer Award in the prestigious Made In Wales Awards. 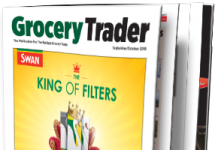 William Watkins, Managing Director of Radnor Hills, spoke to The Grocery Trader. 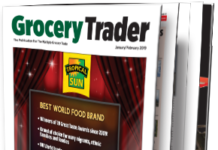 The Grocery Trader – William, by all accounts you’ve had an incredibly successful year. What do you put it down to? It is a number of factors that have come together to make for a really good year. 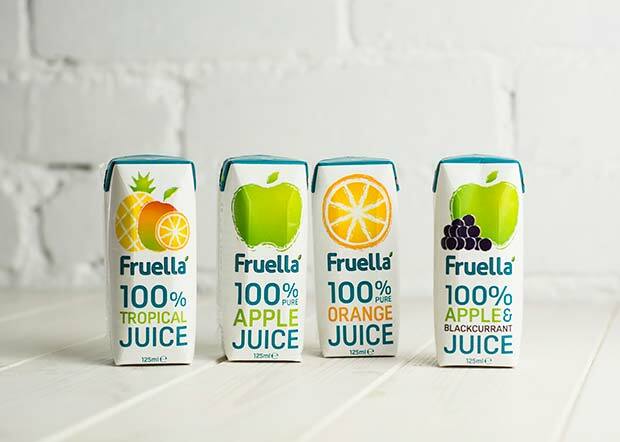 Firstly we have had a fantastic range of products on offer across a number of different categories including fruit juices, flavoured waters, healthy children’s drinks and premium soft drinks. 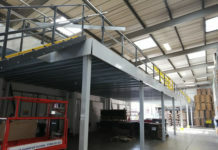 Secondly our dedicated work force – both on our sales and production side. And thirdly it’s making sure that we deliver the best quality service, delivering products for people that arrive on the right day, at the right time, every time! GT – What’s been your favourite moment of 2017? I think two real highlights for me this year was being recognised for our achievements with, first of all, winning the Food and Drink Federation’s Special Recognition Award and also winning the Made in Wales Large Manufacturer of the Year! Both extremely prestigious awards and something that we are really proud of! GT – The Soft Drinks Industry Levy comes into force in April 2018. Are you ready? 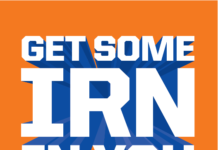 Not quite, but we will be! 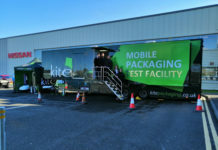 Everything we produce onsite will be under 5g of sugar, and this is I think the direction of travel for the industry. GT – I gather the levy will add 6p to a can of Fanta or Sprite, and 8p to a can of Coca-Cola or Pepsi. What impact will it have on your brands? We have done a lot of work reformulating our drinks, which will be ready for April next year. One key element for us was that whilst we reformulated we did not want to compromise in any way on the taste of our products. We are happy, and confident to say that we have continued to be able to claim all natural ingredients in our Heartsease Farm range, as well as maintaining the great taste that our customers expect from us. GT – How is your brand portfolio doing? Is Radnor Hill Water still holding up well? How about Aqua Splash and the School Compliant ranges? All of our brands are doing incredibly well at the moment, and that’s where most of our growth is being seen. Radnor Hills Spring Water has had a phenomenal year and has benefited from a redesign. Our Aqua Splash flavoured water range has also done extremely well, demonstrating how important the flavoured water category is. We are about to bring this range into line with the rest of our products – changing the name to Radnor Splash. Our school compliant ranges have also continued to grow this year at a fast rate. 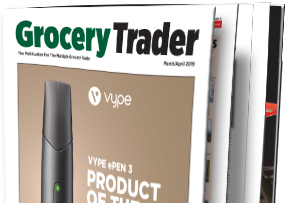 GT – Which are your latest product launches? How are they doing? Last year we introduced a range of tetra pak products that compliment much of the work that we do already. 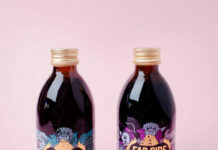 We have been able to offer a smaller pack format for many of our existing ranges in 125ml, 200ml and 250ml tetra prisma cartons. 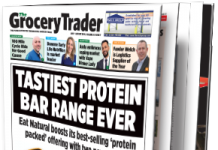 This has proved to be incredibly successful and we are delighted by the growth we have seen already in our carton sales. GT – Did Radnor Hills support the European Golf Senior Open Tour again this year? Do you get involved with other Welsh sport events? During 2017 we supported a number of sports events with our Radnor Hills brands. We try to tailor different promotional and sponsorship packages towards each of our different brands. One of the highlights this year was being the main drinks supplier at the European Senior Open Tour, which was held at the end of July at the Royal Porthcawl Golf Club. We also like to support regional and local events as much as we possibly can. GT – How important is Christmas to your sales? At Christmas we have always seen an increase in sales in some of our adult premium pressés. During the Christmas period we also have to manage the challenge of shutting the factory for a week, and to do this we devise a specific Christmas holiday delivery schedule, which gets sent out months in advance to all of our customers. GT – What products do you have to help designated drivers and other adults cut their alcohol consumption at Christmas? All of our Heartsease Farm Pressés offer a great alternative for designated drivers at Christmas. It’s a fantastic time of year when happy festive spirits mean people tend to trade up when it comes to their soft drinks choices and go for a much more premium and sophisticated offer as a substitute to any alcoholic consumption. 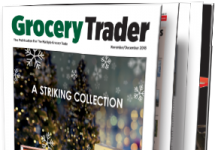 GT – What should retailers do to maximise their sales of soft drinks at this time of year? What help are you offering such as ranging advice and category layouts? 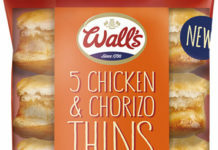 We always have an ongoing promotional programme going on behind the scenes, helping to drive our branded products sales. This is a year round effort and we tailor for each brand different packages at different times of year. 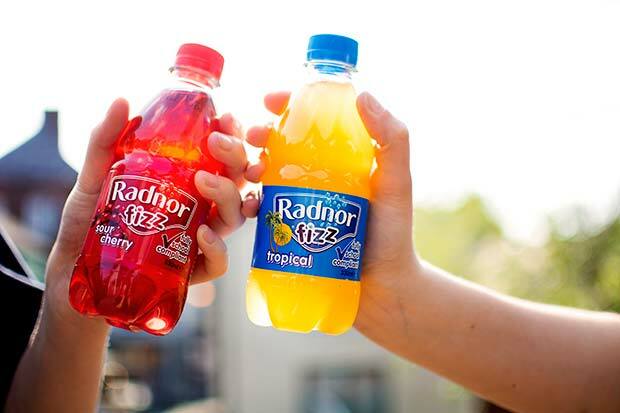 As soon as January hits we will be launching our biggest on-pack promotion yet on our school drinks range Radnor Fizz. We have teamed up with Merlin Entertainments to offer fantastic Kids Go Free vouchers to Shrek’s Adventure and SEA LIFE aquariums in the UK on promotional bottles. GT – Finally, what are your plans for your next wave of NPD? What big news can we look forward to in 2018 from Radnor Hills? Having exceptional tasting water available to us has always been the starting point for us at Radnor Hills. We are particularly interested in the development of any products that offer hydration plus added benefits, a category becoming known as ‘Functional Waters.’ I can’t say much more about it at this point – but watch this space!